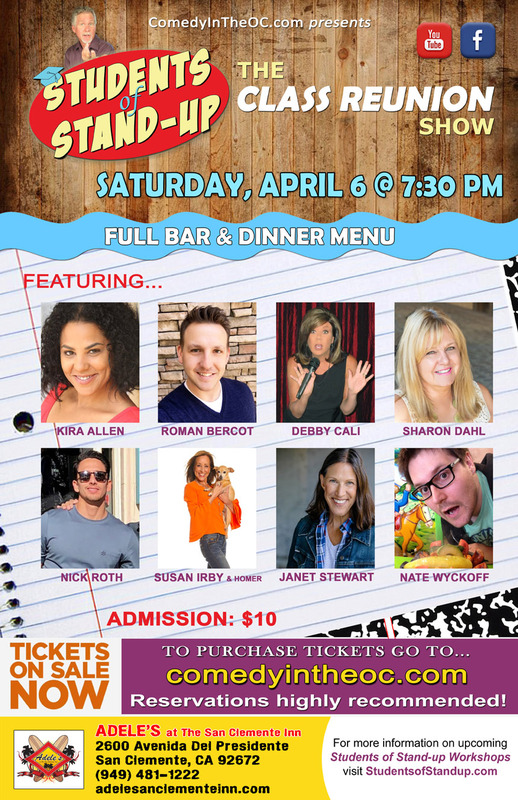 COMEDY IN THE OC: The Reunion Show! Come see a great night of stand-up comedy hosted by YOURS, TRULY! Tickets are 10$, with a full drink bar and kitchen on hand! Show starts at 7:30, get your tickets here! FREE! Komedy at the Kaleidoscope in Mission Viejo, CA!